The building was swaying first to the left then to the right as if it was dizzy. The outside colour was more grey than it had been before. Everyone inside had heard sneezing, sniveling and sobbing. as though illness had taken hold, well that’s sick building syndrome! 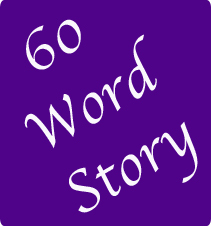 Please feel free to write your own 60 word story and post your link below!